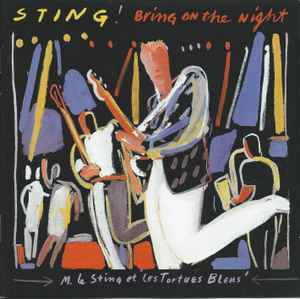 All tracks recorded live on various European dates of Sting's 1985 tour. The tracks are not mixed together seamlessly; they are instead presented individually with fades at the beginning and end of every cut. Comes with a separate booklet listing all of the CDs in the remasters series.